November 28, 2017 - 8 pm @ IL Kino. “Babai” explores the story of Nori (Val Maloku) and his father Gezim (Astrit Kabashi) both street cigarette vendor in Kosovo of nineties, during Milosevic regime, where the father wants to find a way to illegally migrate to Germany and his son does everything he can so he could be with his father. Caught between the wish to live together and the need to deal with the harsh reality, the father-son relationship comes to a point where nothing between them is as it used to be. Visar Morina was born in 1979 in Prishtina, Kosovo. 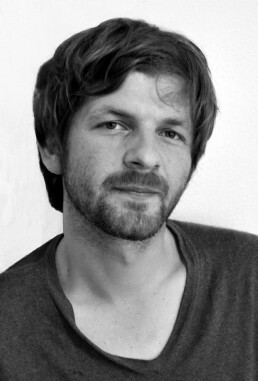 In 2009 he completed his studies at the Academy of Media Arts Cologne with the film DER SCHÜBLING. The award-winning short film celebrated its premiere at the Max Ophüls Prize and was broadcast on ARTE. His last short film FROM DOGS AND TAPETEN premiered in 2013 at the International Competition, Locarno, and was nominated for the German Short Film Award 2014. BABAI is his first feature film.